Why get your manuscript in the best shape possible before you seek an agent? Simply this: agents want your manuscript to sell for as much money as possible, and the better your manuscript is, the more an editor will be willing to pay for it. You can never lose sight of the fact that publishing is first and foremost a business, and businesses need to make money in order to survive. Money for everyone—you, your agent, and the house that will be publishing your book. So why does this mean that you should edit the hell out of your manuscript before it gets anywhere near an agent? Isn’t editing the job of the person buying your book, the one whose job title includes the word “editor”? Well, sort of. What do In-House Editors do? Going through your manuscript with that proverbial red pen is actually a very small part of what an editor at a publishing house does. During my time in the industry, I learned that being a book editor at a house is really more like being a book “producer.” An editor is responsible for overseeing every aspect of the process by which your manuscript becomes a printed and bound object that can be purchased in a bookstore. This process is so involved as to be worth several posts of its own—it entails budgets and strategy and publicity and design and production and an ungodly number of meetings and phone calls. An editor is always in some stage of this process for multiple books at once, which becomes so time-consuming that they often wind up doing their actual editing on evenings and weekends. And some of the editing will likely get passed to an assistant who will also, as a general rule, have more work than they have time for. On very rare occasions publishing houses will actually contract a freelance editor to do a pass on a manuscript, but then they will have to spend money hiring that editor, so this isn’t really desirable. And there’s that money thing again. As you’ve likely heard, the publishing industry has been having a rough time of it for the past few years. In addition to smaller staffs and strained resources, this means that publishers have gotten much, much more conservative about spending big money on advances. So, if an editor is going to convince their publisher to spend five or six figures on a manuscript, that manuscript needs to be really, really awesome. They aren’t going to spend a lot of money on something that kind-of-maybe seems promising, because even with a ton of editorial work (and remember how overtaxed editors are?) there’s no guarantee that a kind-of-maybe promising author has the chops to turn out a viable book. This, more or less, is why agents want to approach editors with the most polished manuscripts possible. Which means they need to find polished manuscripts to represent. 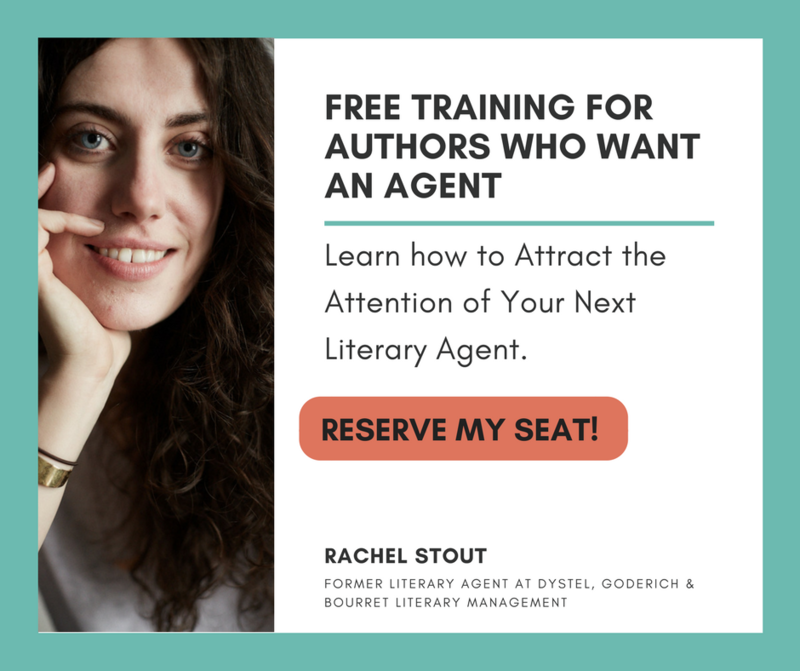 Agents receive a truly unbelievable number of queries (my former boss usually received more than 100 a week), so your book needs to be pretty impressive to even catch an agent’s notice. Sometimes, when an agent reads a manuscript that has a lot of potential but isn’t quite there yet, they’ll write the author a nice note suggesting they resubmit a stronger draft later. If you receive a note from an agent, you’ll decide your goal is to win that agent over. It shouldn’t be. Your goal should be to win over several influential agents. 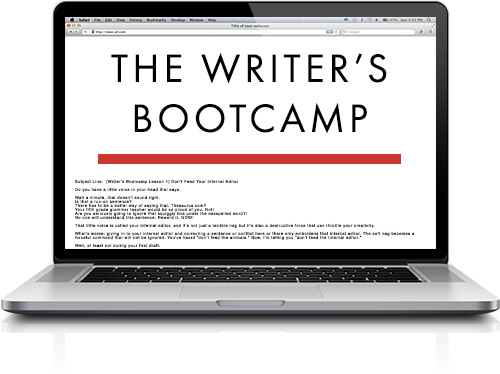 You want to be able to choose, because publishing just became a business for you as well. And, let’s face it, the difference between one agent and another can be vast. Highly influential agents frequently drum up enough interest to start auctions for their books. After a ‘spirited auction’, which is how recent NYBE author Martha described hers, it’s likely you’ll get a better deal and more publicity/marketing support from the publisher. So, the goal is not just to get one agent interested, but to get several of the best agents interested. Once again, editing your manuscript, getting it to the stage at which agents know multiple editors will want it (remember that auction scenario again? ), is the only way to gain widespread interest. All of this can only come from submitting an amazing, polished manuscript. If you’re reaching for the top, make sure your manuscript is flawless. When agents and editors fight over you, you win.